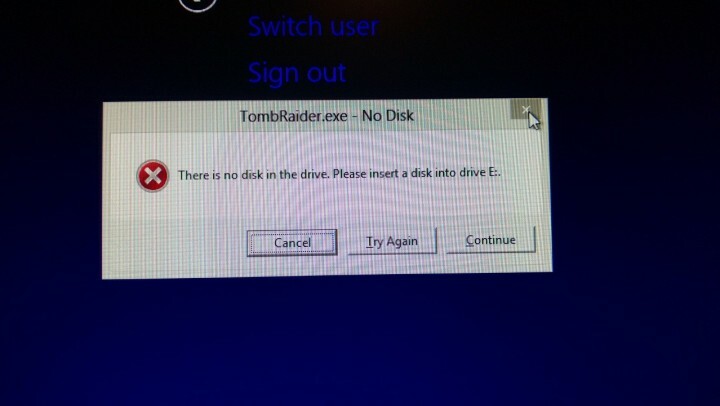 i got it to work, i reformat my computer and reinstalled steam and Tomb Raider, plus download drivers 310.90(rollback) and its working like a charm now, with every setting on, except exclusive FS. . Hopefully they come out with a patch and new drivers for Geforce Video cards.